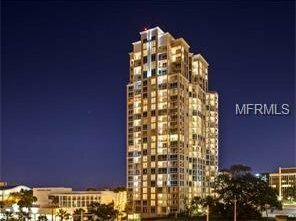 Huge price adjustment. 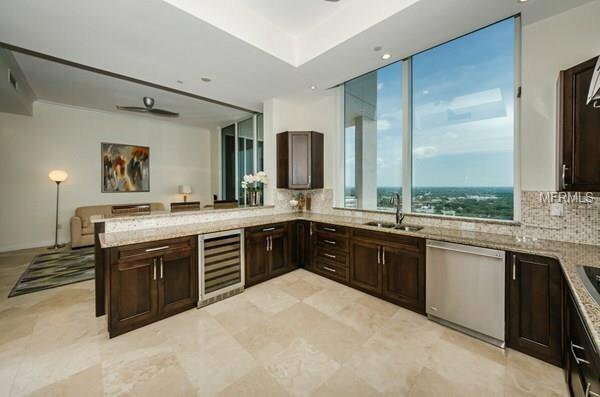 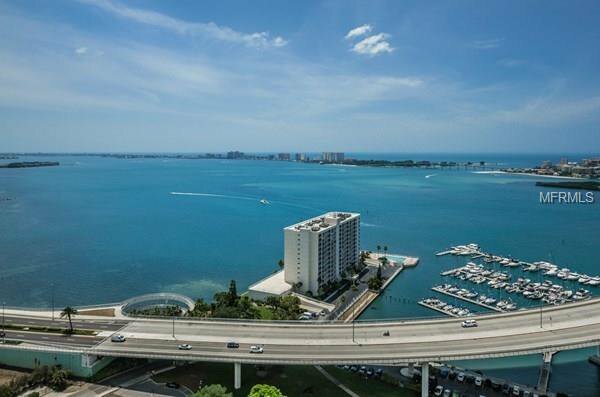 Opportunity to acquire an Exceptional value with this Incredible residence perched at the highest point in Clearwater. 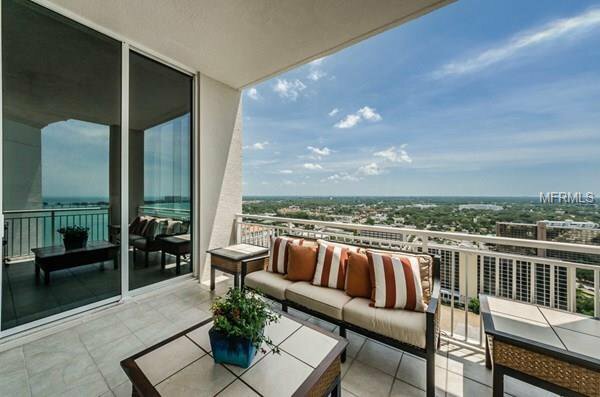 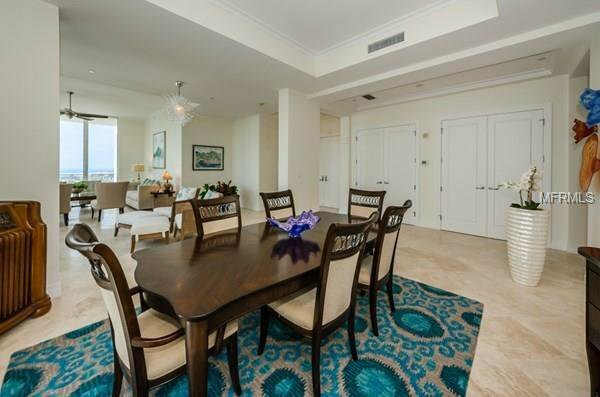 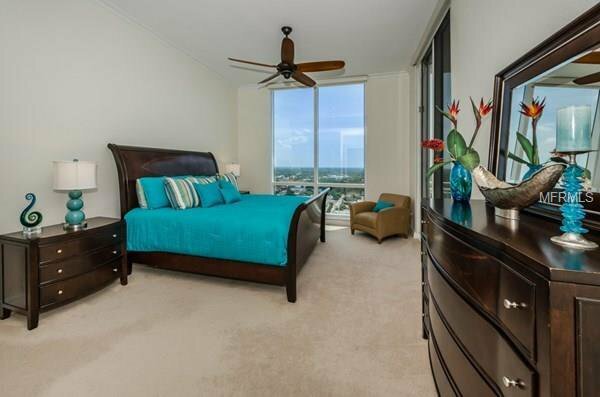 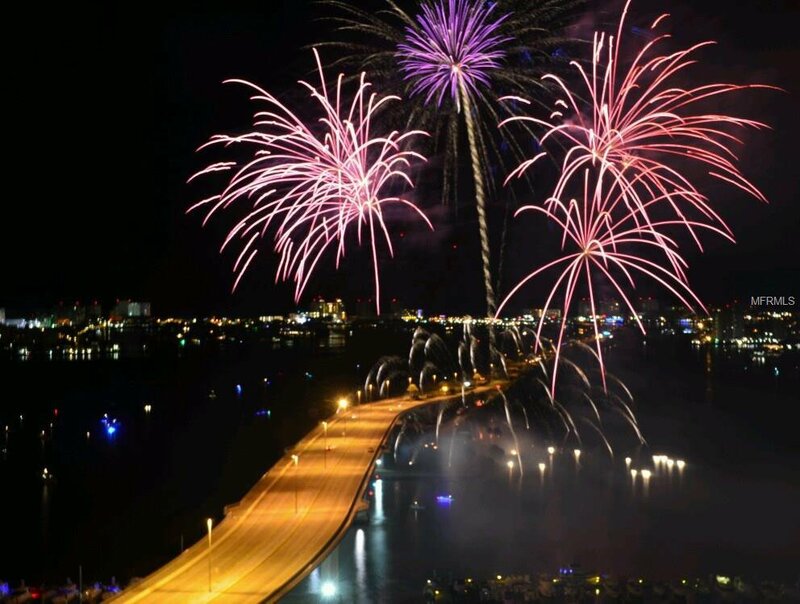 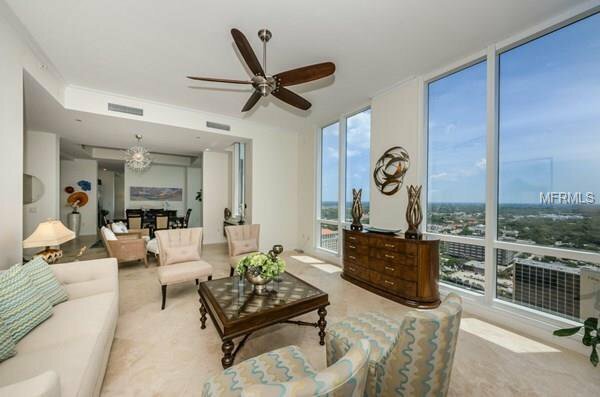 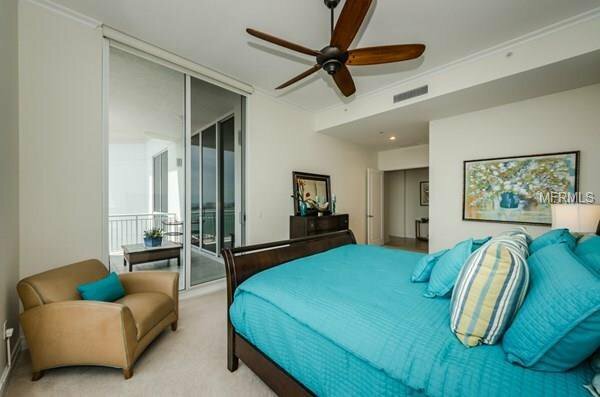 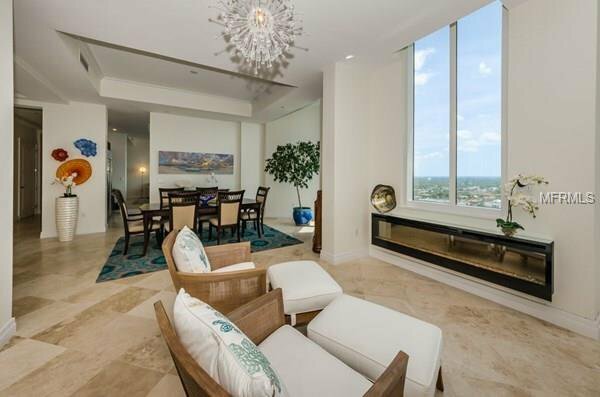 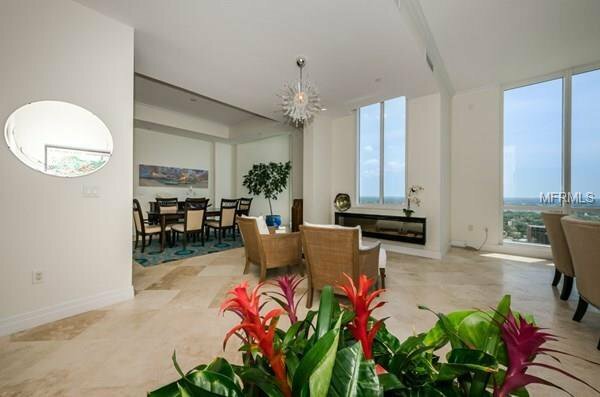 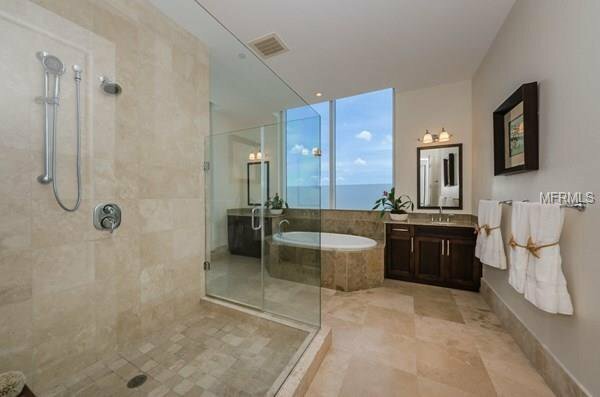 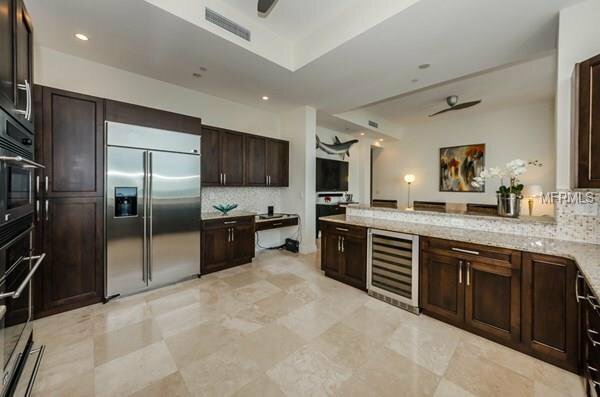 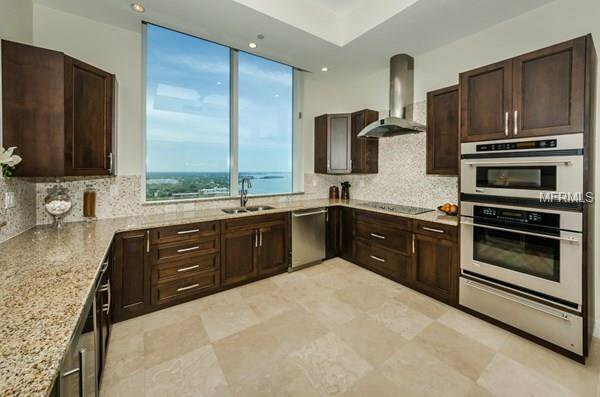 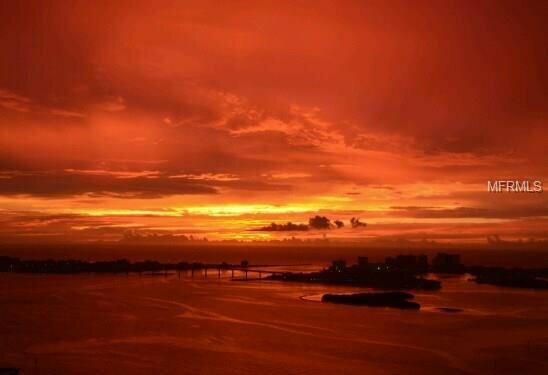 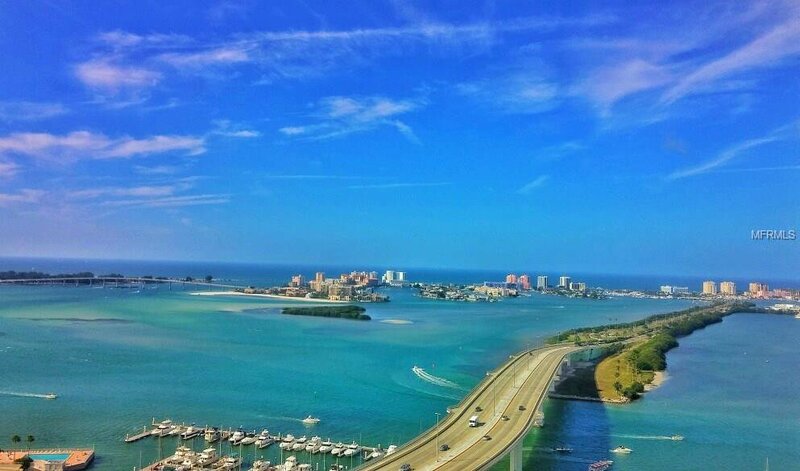 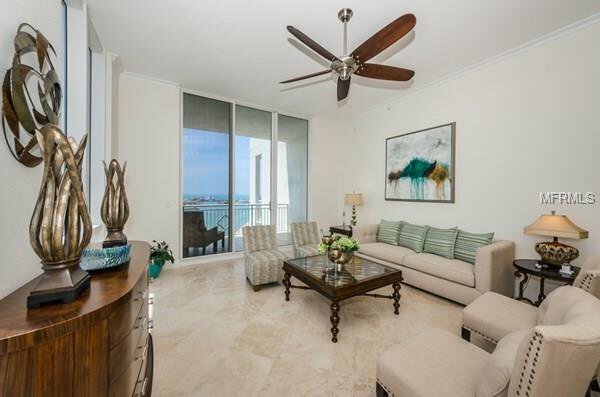 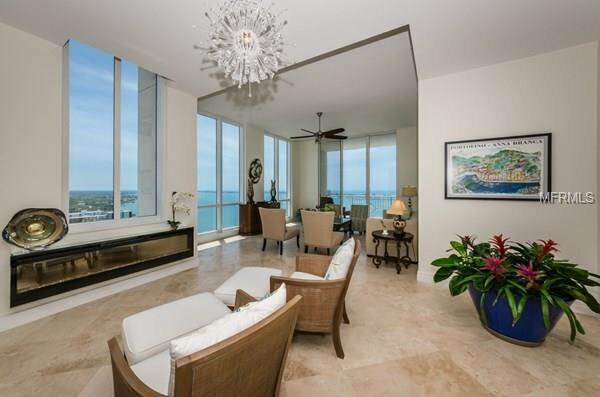 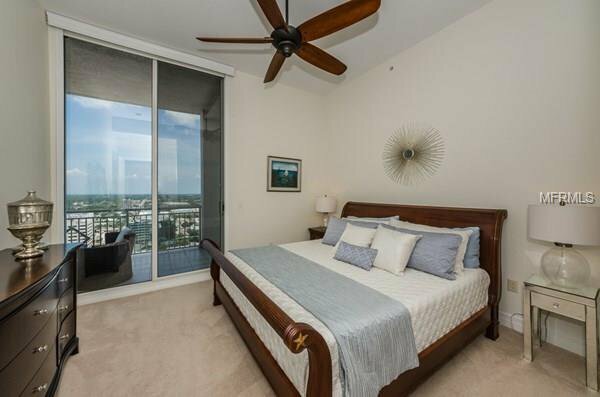 This stunning 3400 square foot, 3 bedroom, / Den with 2.5 bath Penthouse on the top 26th floor offers Panoramic views of Clearwater's famous Gulf and Intracoastal Blue waters. 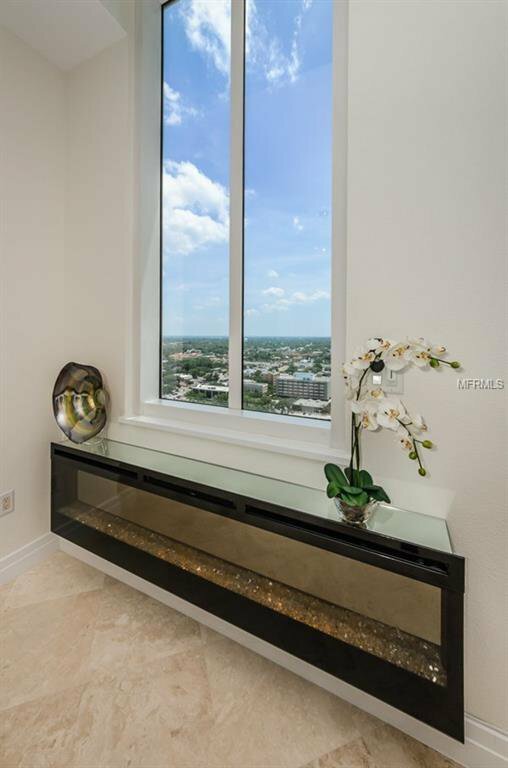 Contemporary design details and high quality appointments thru-out. 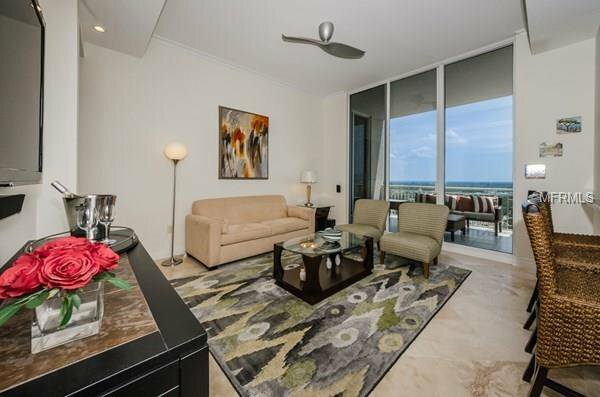 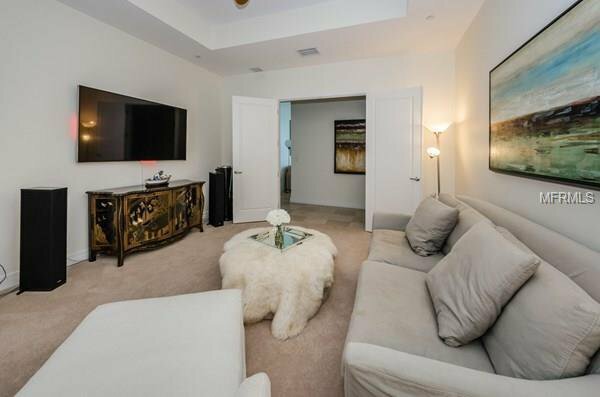 Amenities include three parking spaces, air conditioned storage, 24 hour concierge, large fitness center, heated swimming pool and spa with cabanas. 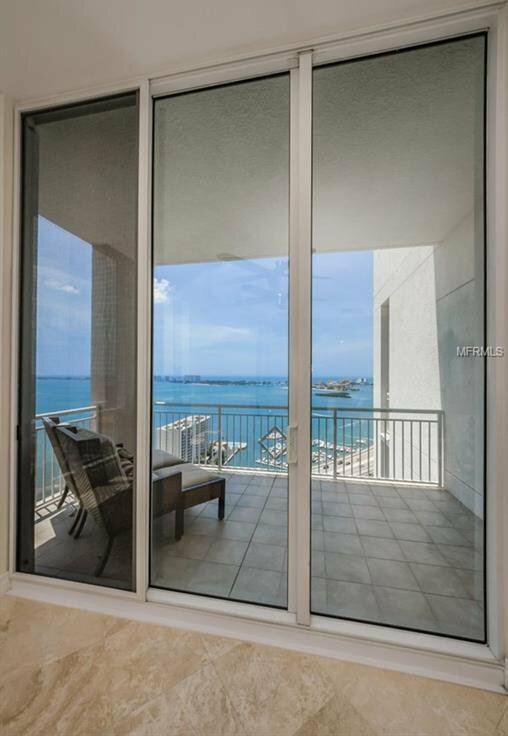 Views abound from this residence offering three separate terraces and a spacious floorplan that would accommodate the most discerning. 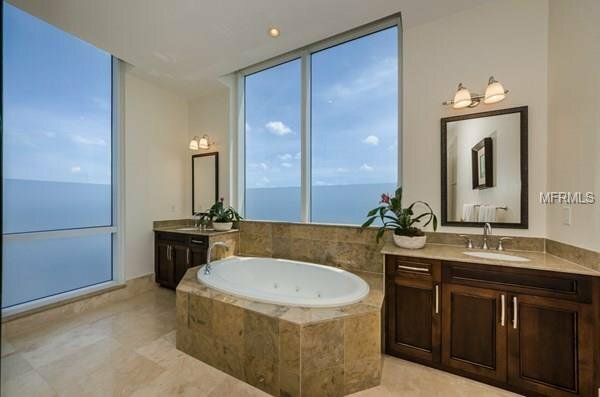 Upscale perfection.. 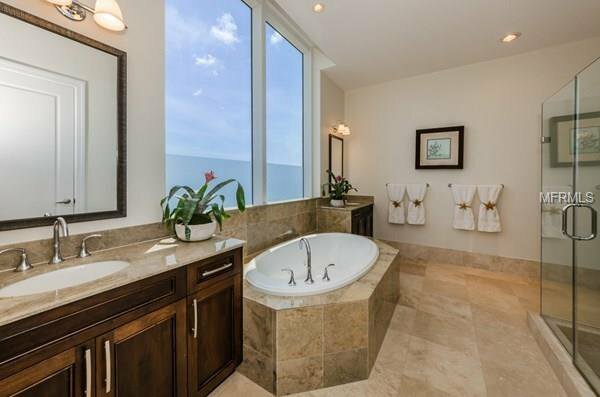 This residence is Incredible!